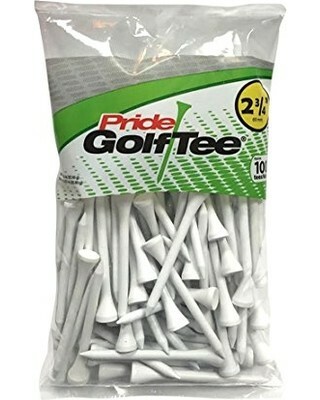 100 White 2 3/4" tees per bag. Shiny 2 coat finish. North American Birch. 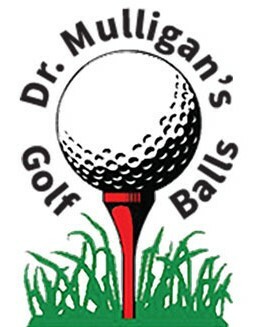 The #1 tee in golf.